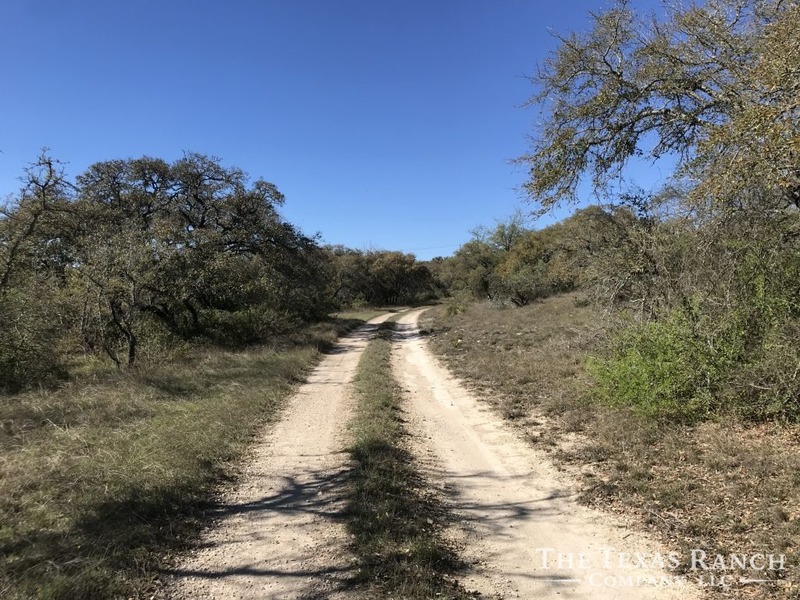 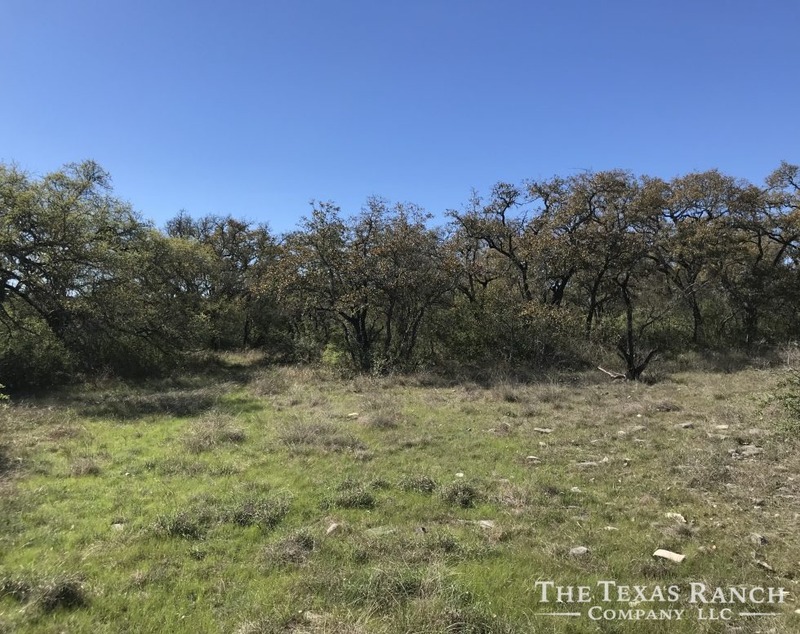 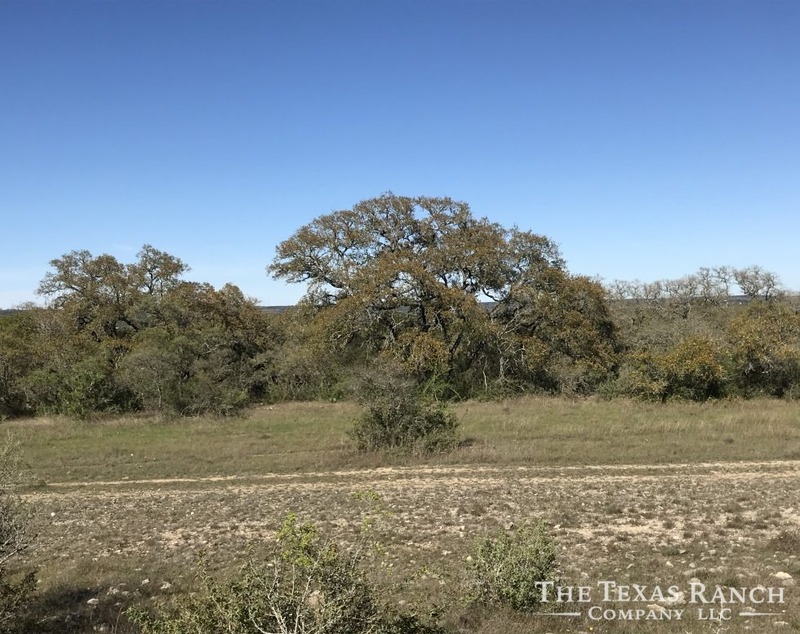 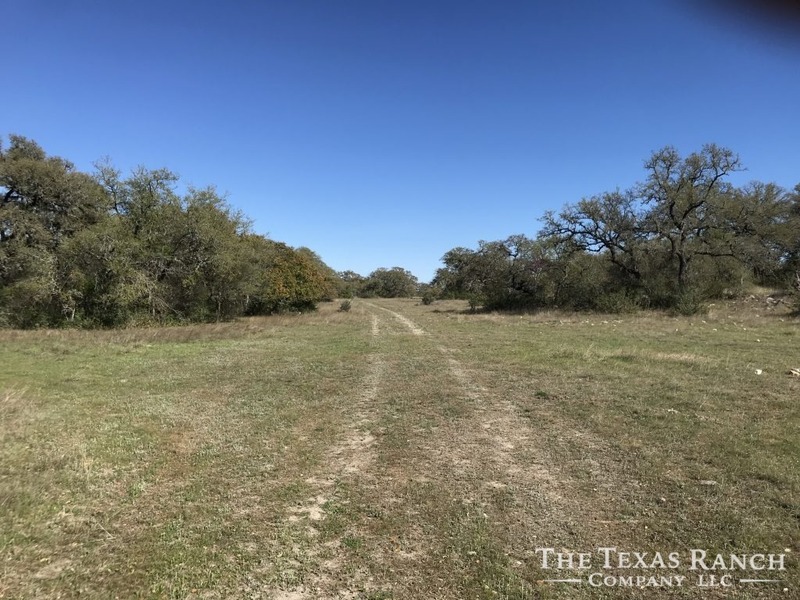 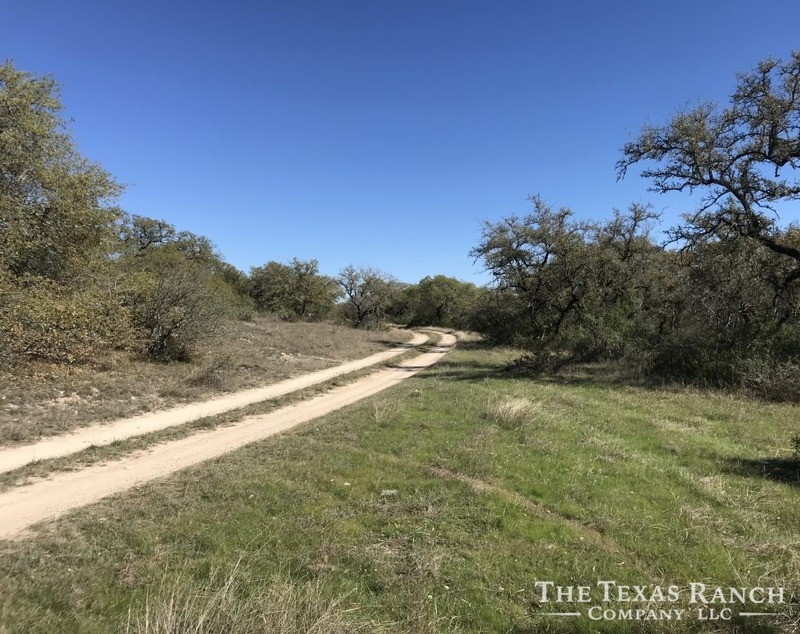 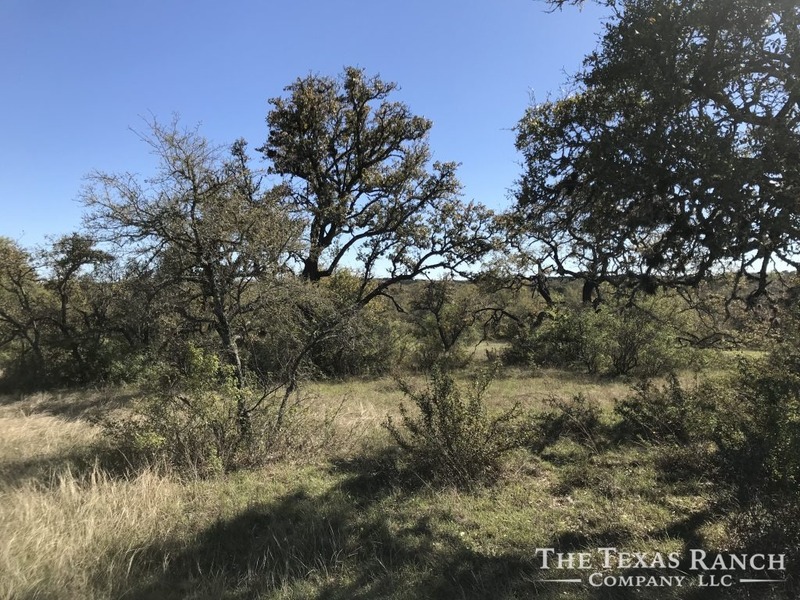 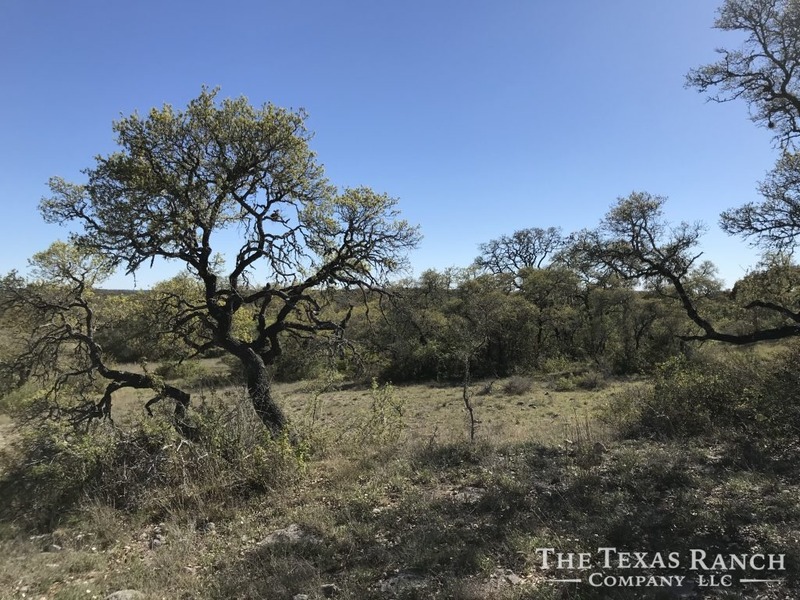 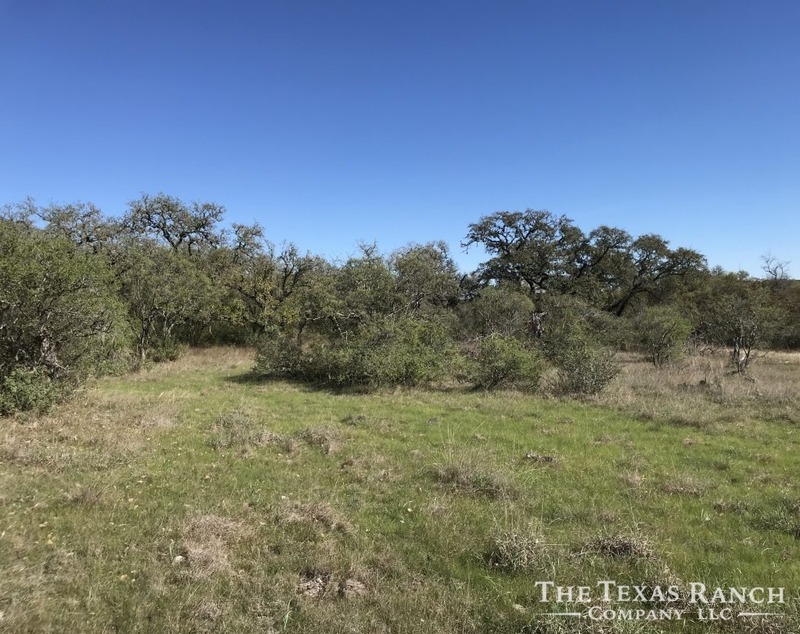 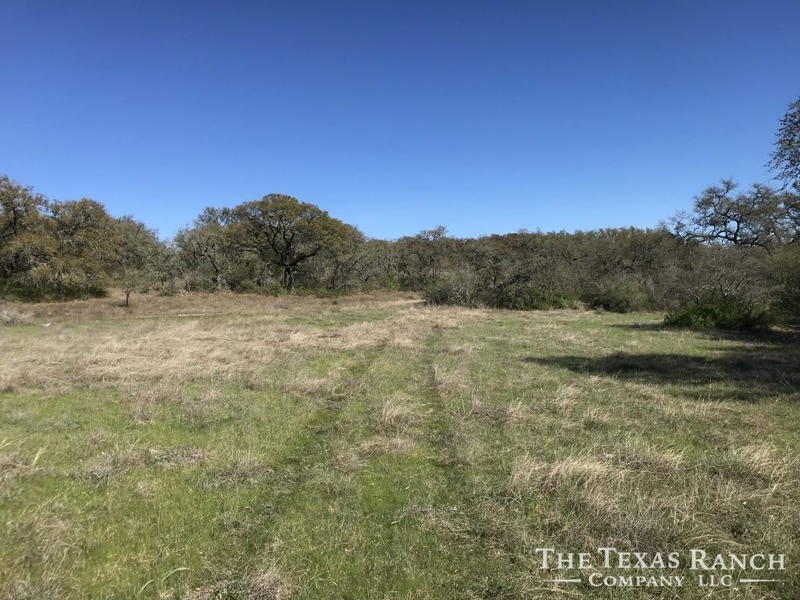 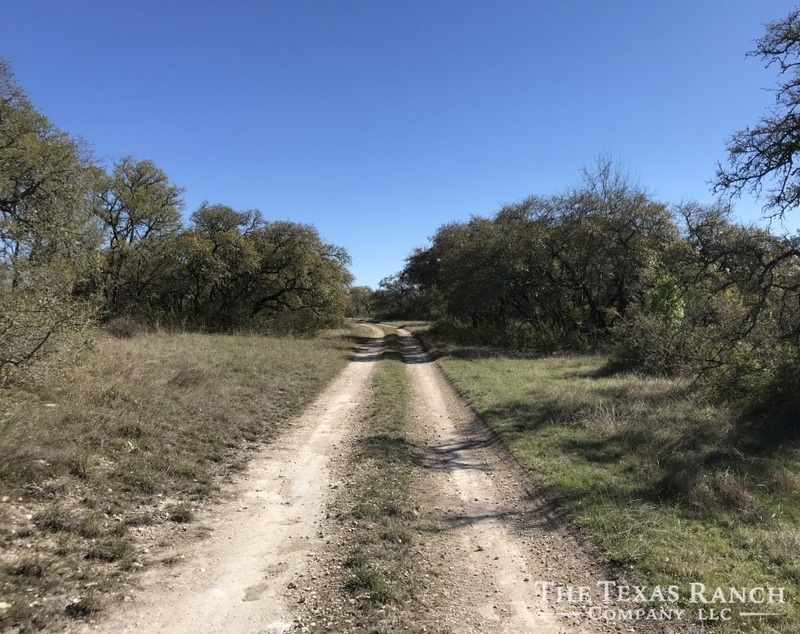 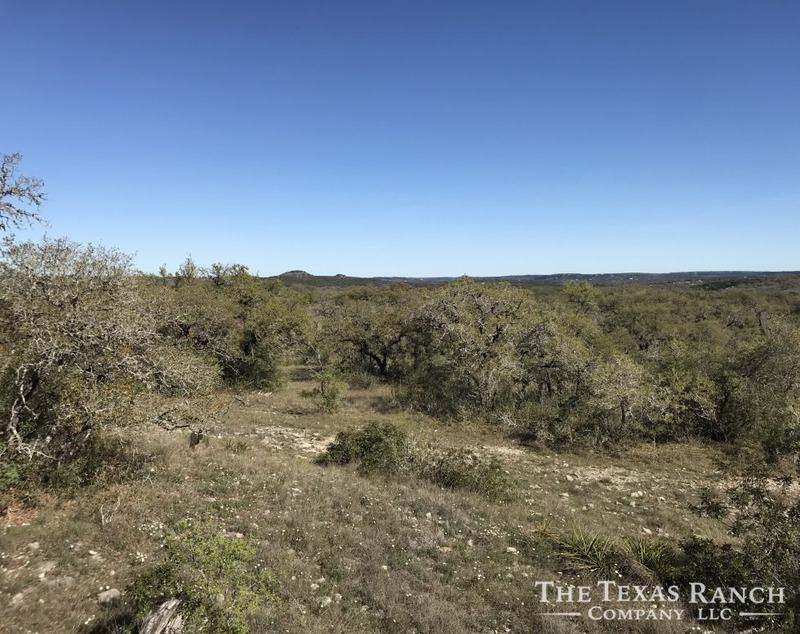 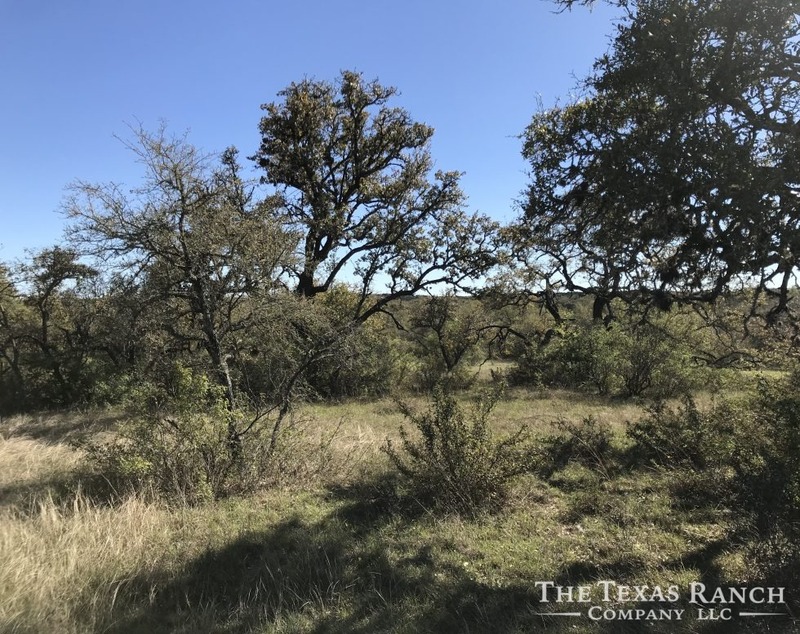 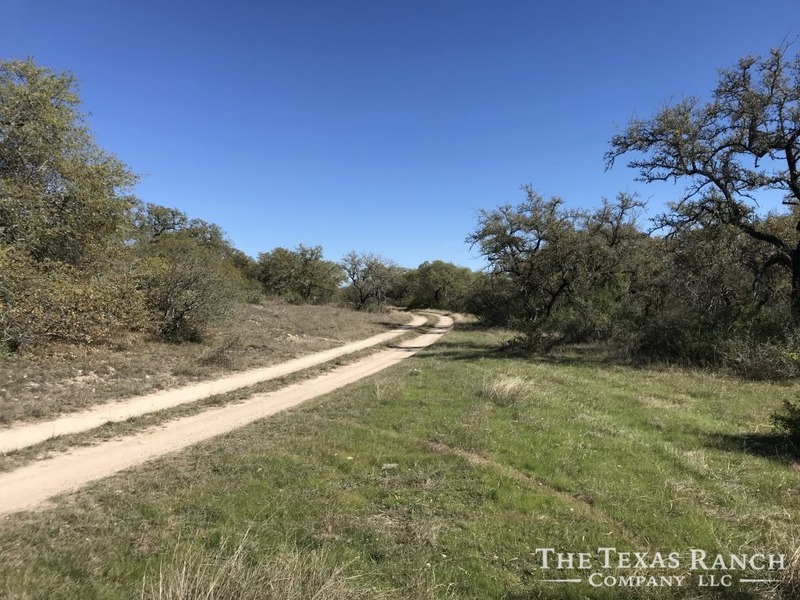 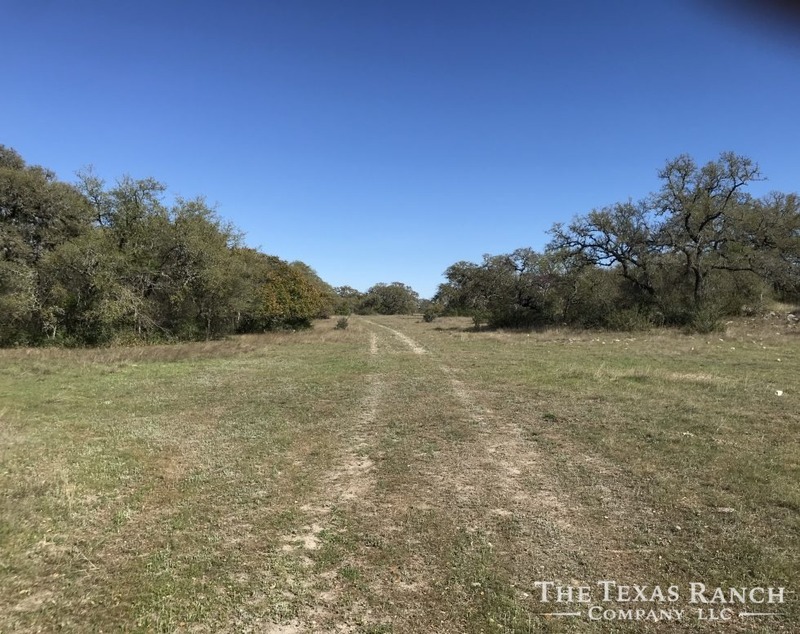 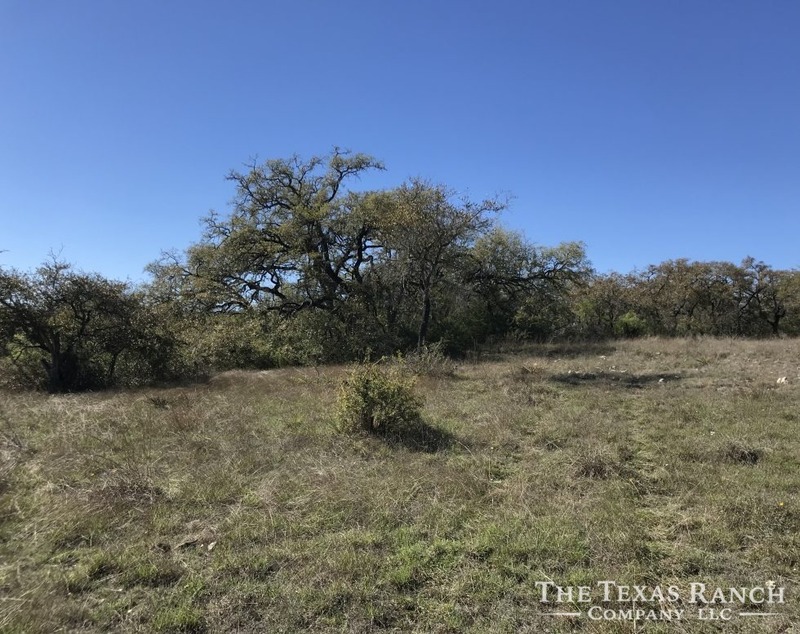 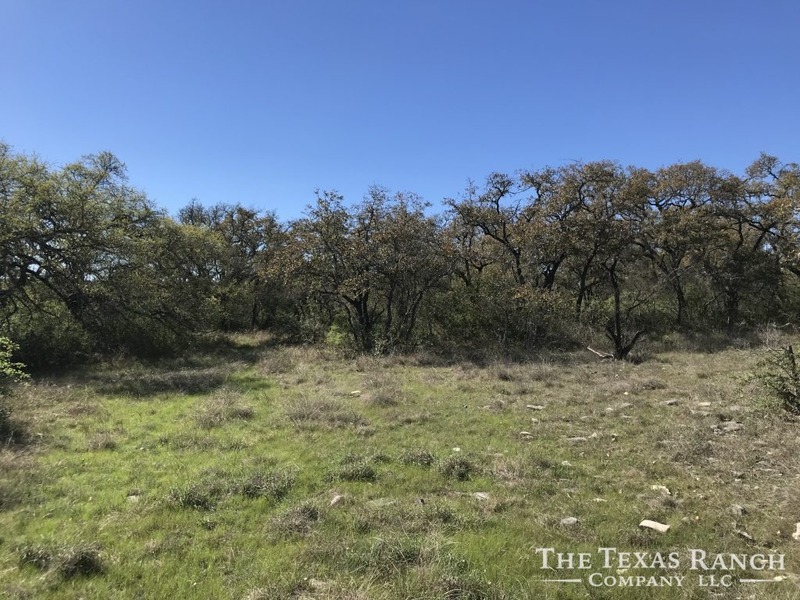 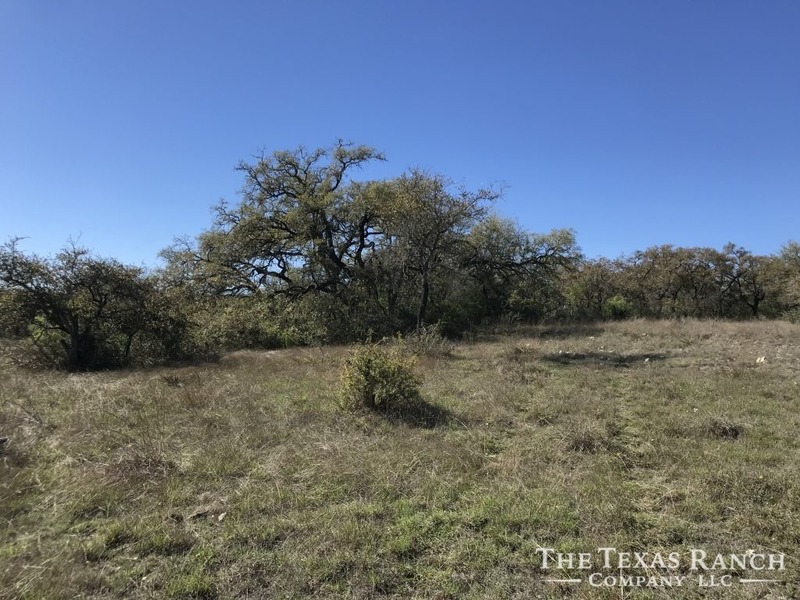 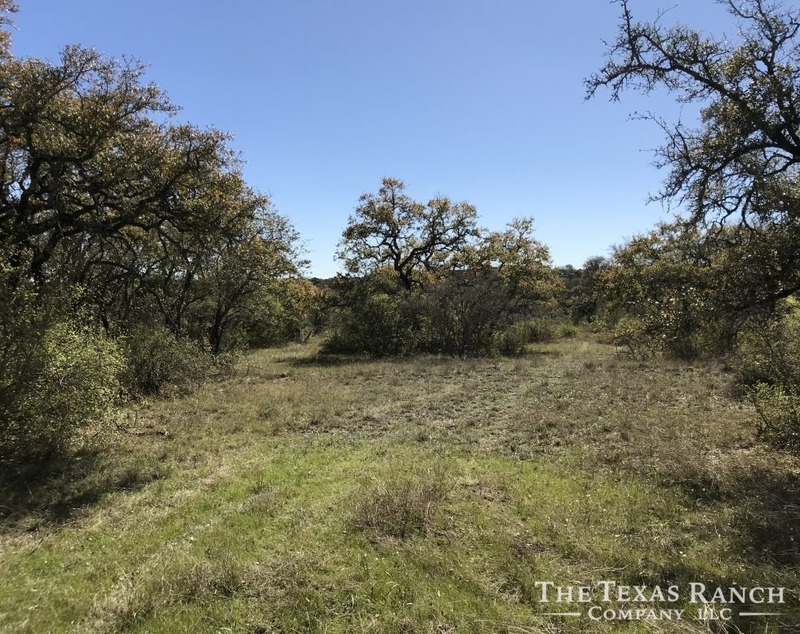 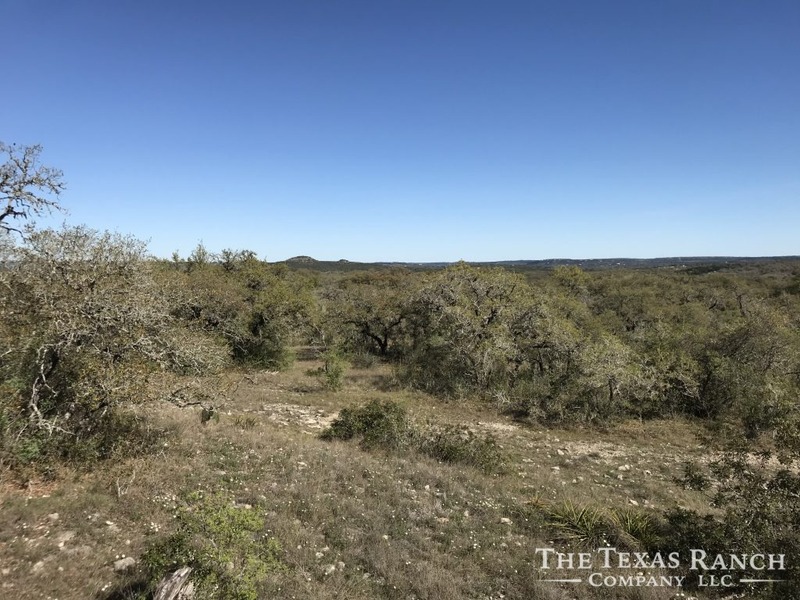 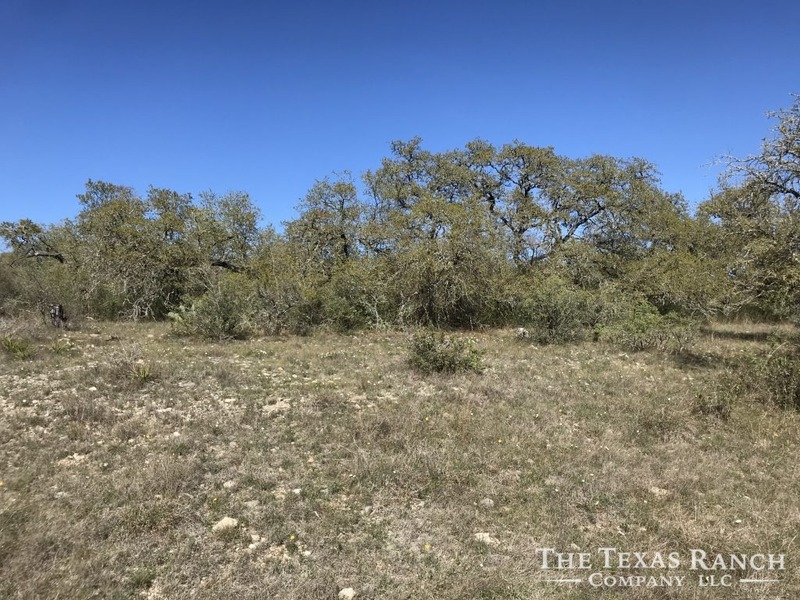 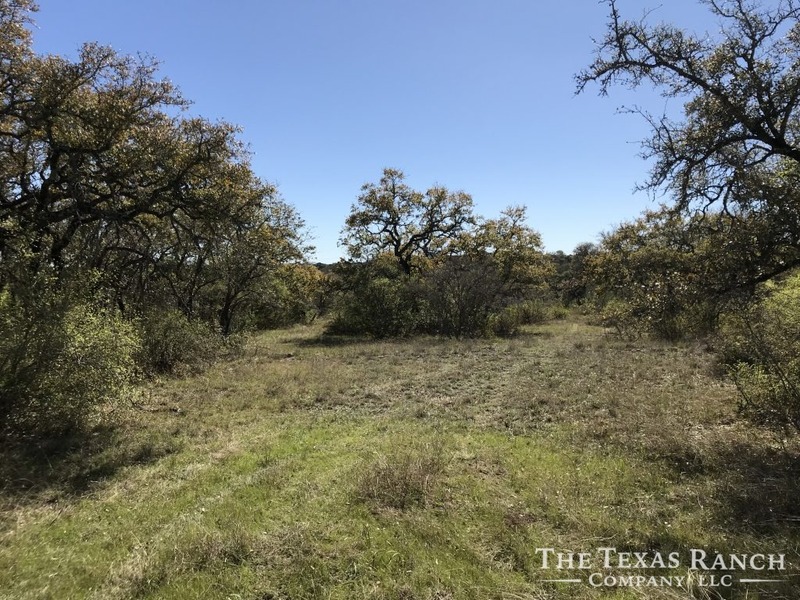 Premier 60+/- acre tract located just minutes from the town of Wimberley! 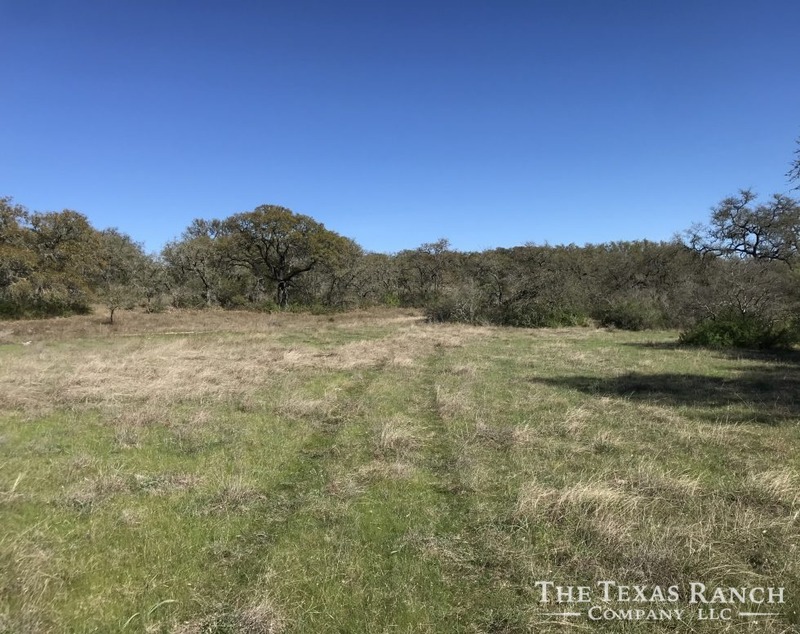 Property like this does not come along very often. 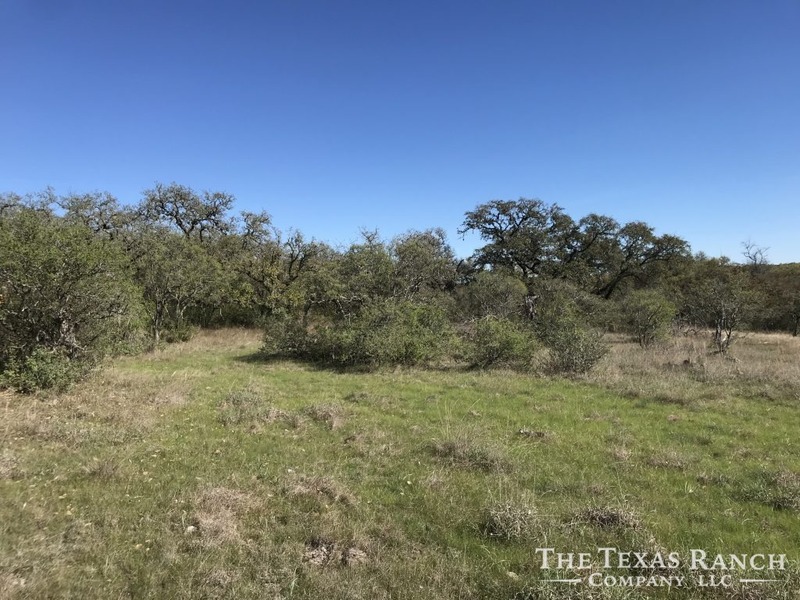 This tract has it all….location, topography, habitat and tree cover! 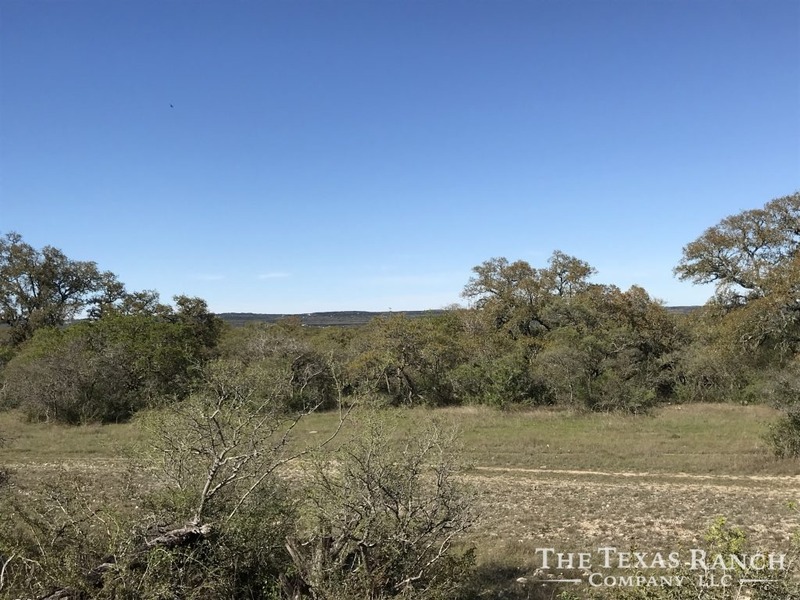 Property is ideal for a homestead, there are many plateaus that offer good, level building sites as well as fantastic views. 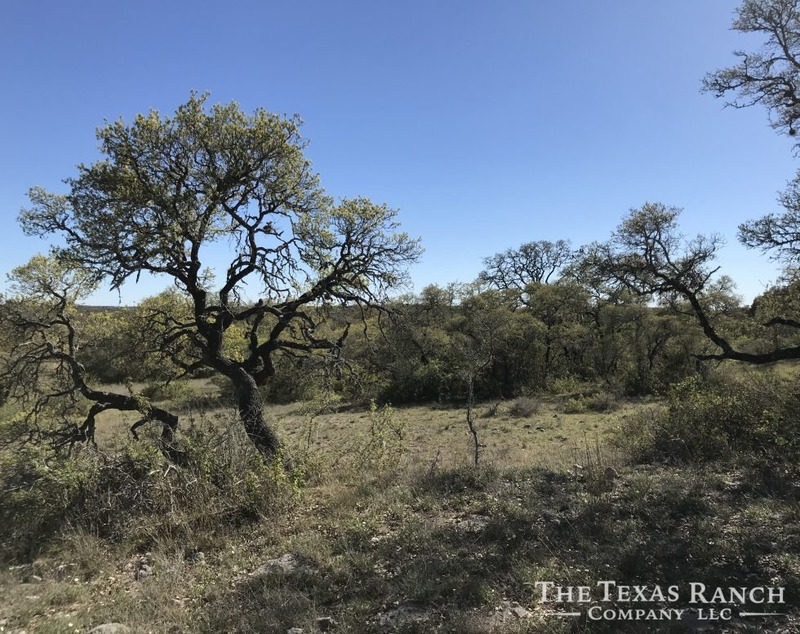 All Cedar was removed many years ago allowing the Oaks & other trees to be able to flourish. 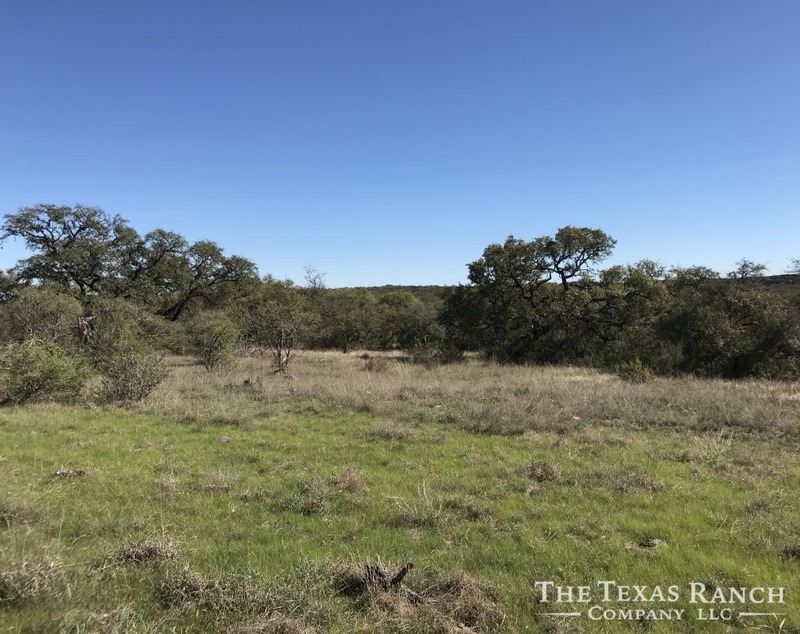 Views on this tract stretch for miles! Wildlife is abundant with whitetail deer, turkey and numerous other animals being found on the property. 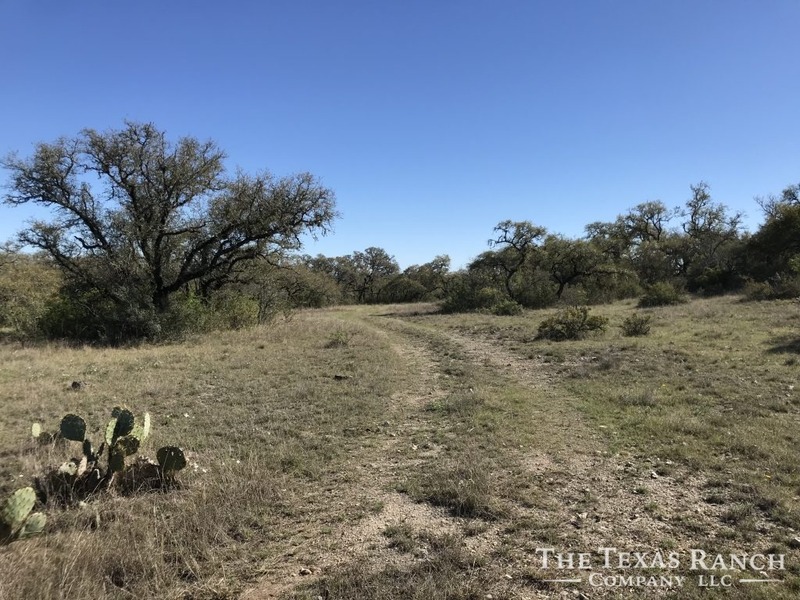 Underground water in this area is plentiful, neighboring wells have been drilled in the 60 GPM range. 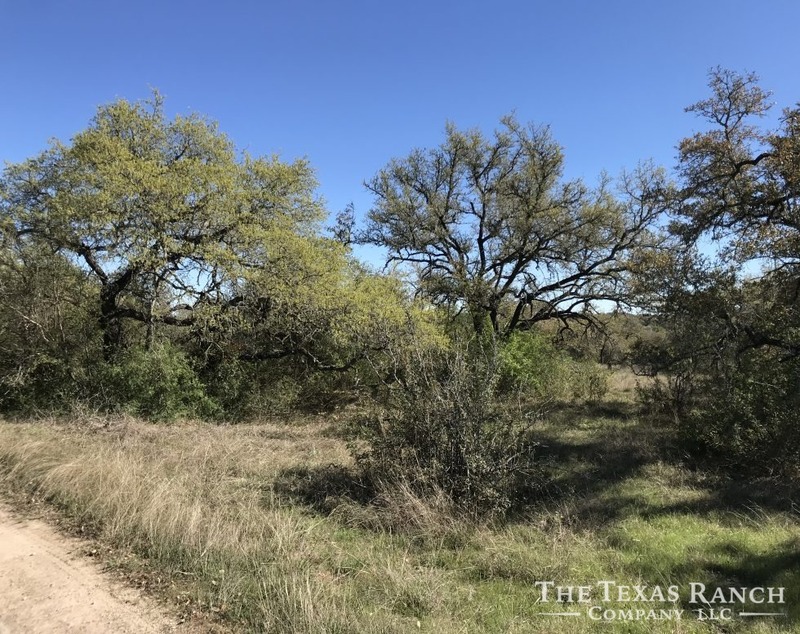 Electric is available along Fischer store road. 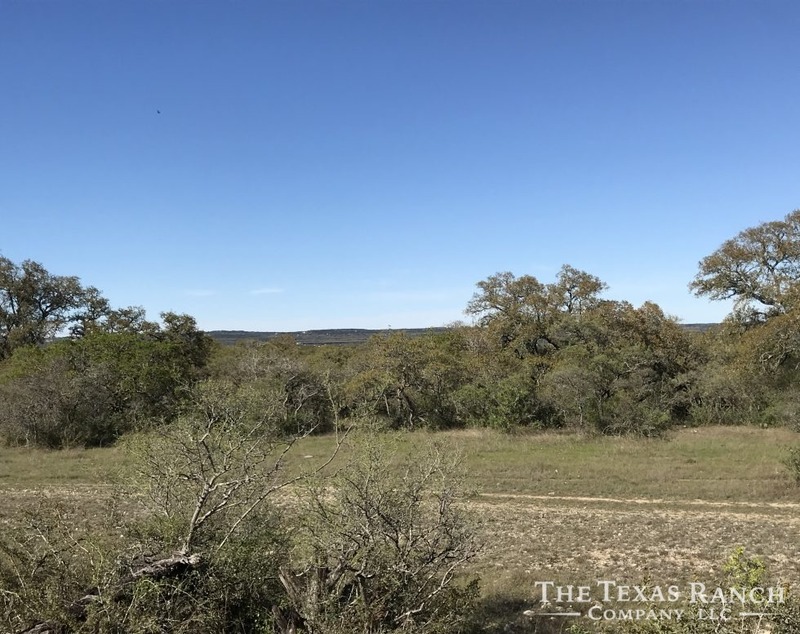 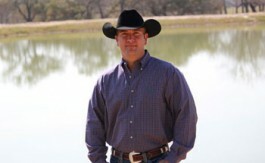 Property is located in the prestigious Wimberley ISD. You are within an hour of Austin, 1 hour from San Antonio, and 20 min from the outlet mall in San Marcos giving you easy access to shopping, restaurants, airports, and medical facilities yet still being able to call the country home. 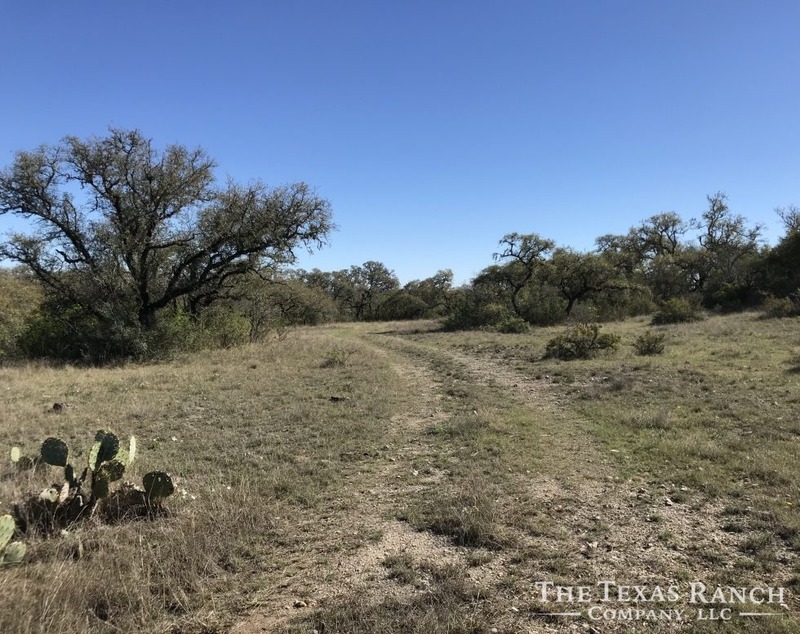 You are 20 min away from Canyon Lake, which is a popular lake for boating, fishing and water sports. 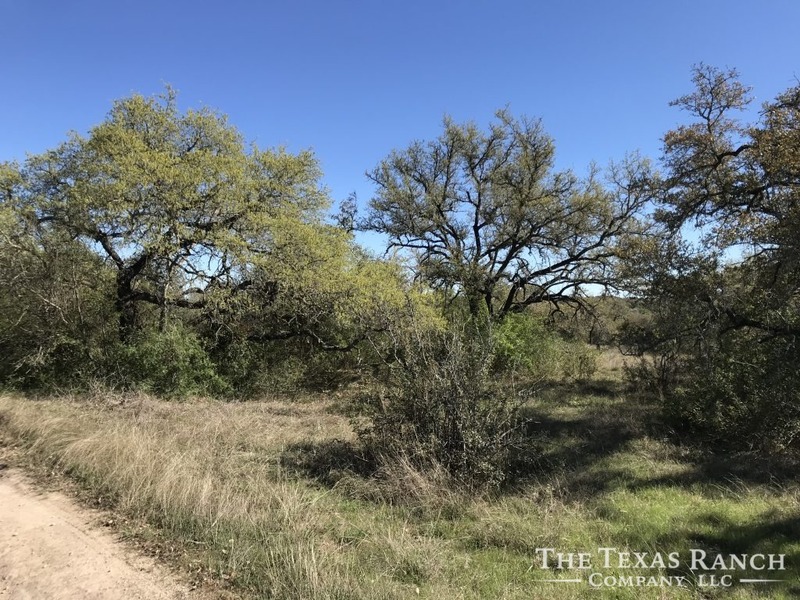 The Guadalupe and Blanco rivers are just min away, as are popular music venues such as Gruene Hall and Whitewater amphitheater. 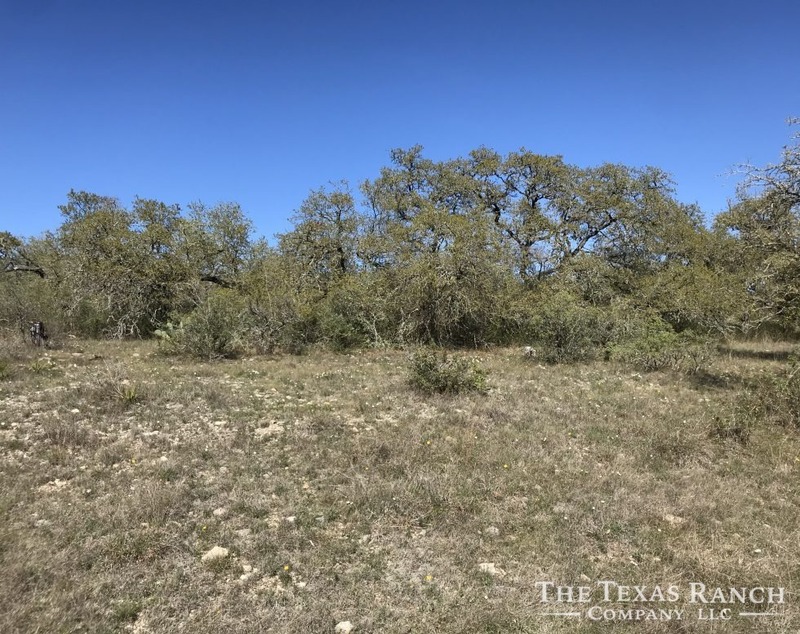 Property is currently AG exempt. 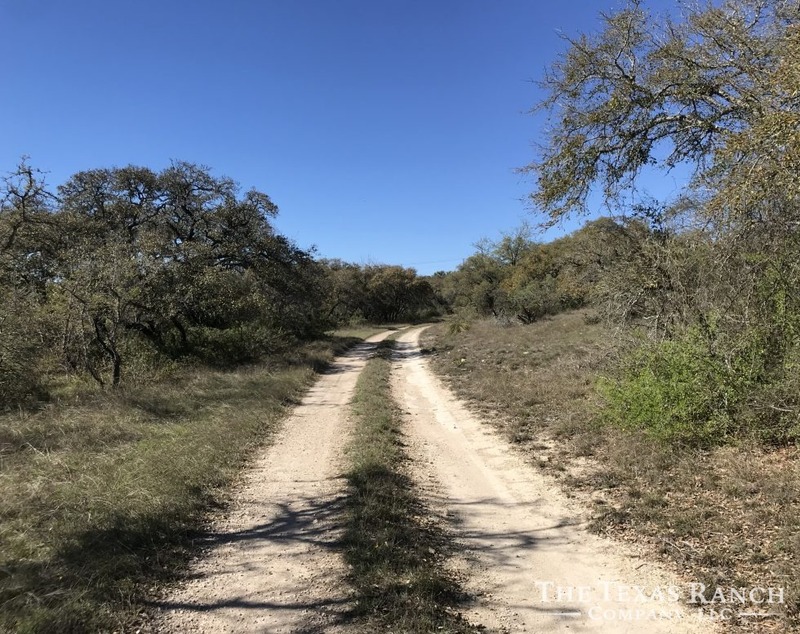 Sensible Deed restrictions have been placed on the property.